This summer we welcome back photography collective Tripod City (Charlie Kwai, Chris Lee, Paul Storrie) for a full installation of ‘Gold Dust’ at DreamBags JaguarShoes. Last year we held Charlie’s first solo show ‘Parade’ and the collective launched their self-published book ‘Made In China’ in our Film Gallery. This year the collective journeyed to Ghana for their second major publication, ‘Gold Dust’, an exploration of contemporary Ghanaian culture. 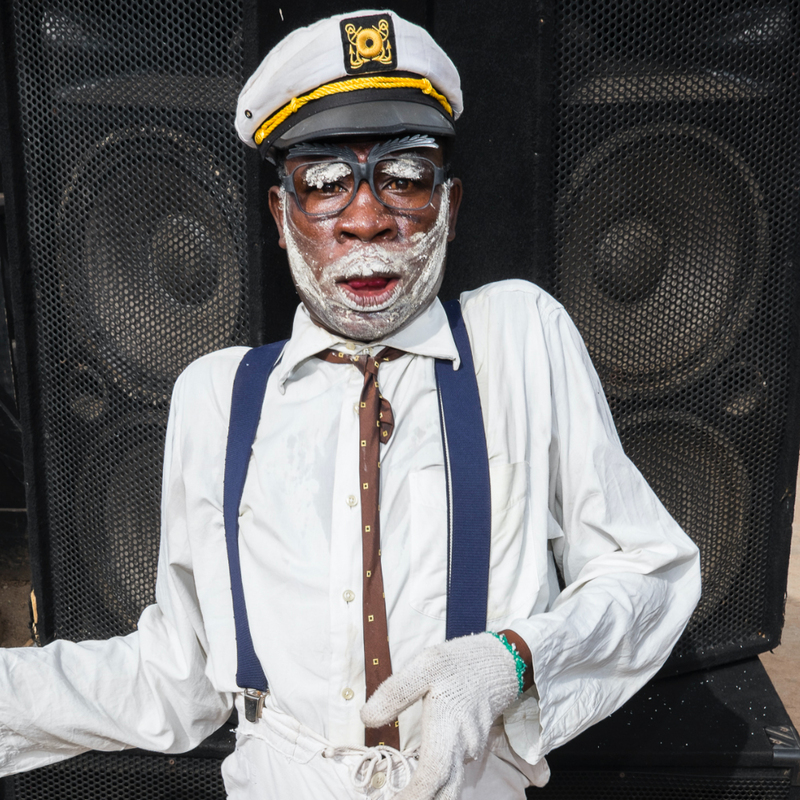 Whilst documenting the vibrant culture they found local celebrity “Papa Row”, an eccentric rapper with his sights on the big time. Watch their video (exclusively previewed by Dazed & Confused) below for a taste of what’s to come at their exhibition that launches in June.